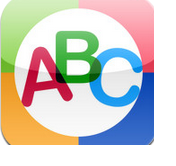 This is an app designed for pre-school, under-5, and non-readers. This is basically a game that will prepare kids for school via the use of bright, colourful and activity zone. 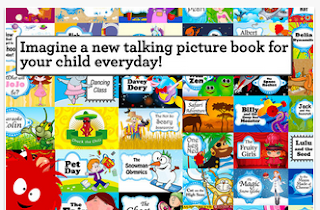 This is a learning-to-read platform for young kids. 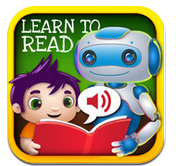 It is designed to help young learners,Pre-k through 2nd grade, practice and develop their reading skills. 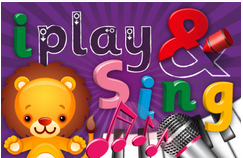 This is an awesome educational game that helps kids rapidly learn the ABC by sight, sound, and touch. 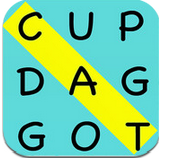 This is a cool puzzle game that whose objective is to find and mark all the words inside the box and these words are found ,an effect sound with animation is played. This is another cool learning game where the player must remember elements of a story to complete a level. 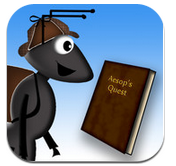 The game uses reading comprehension to develop cognitive reading skills. 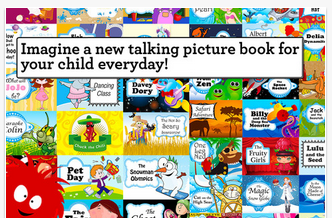 As it name suggest, Read Me Stories provides reading materials to young learners such as sample books and many more. 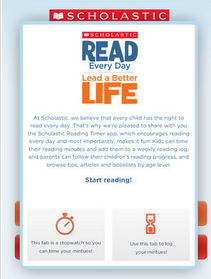 This app promotes reading practice by encouraging reading everday and most importantly, makes it fun. This app enables kids to learn about as many as 50 different animals togehter with their pictures, sound and how to spell their names.